The best wallpapers app you ever have! THIS IS the only wallpapers app you’ll ever need! Download for FREE and find out why we are the #1 and why there are no other wallpaper apps like us in store! We have added more beautiful and popular wallpapers and we have upgraded our search system so that our awesome users can now find exactly what they want with better ease! Bring your screen to life NOW!! Gorgeous vistas, breathtaking ocean views, popular quotes, anime, cartoon, funny images,cute animals, calendars, sports highlights,Live wallpapers are just some of the options 10000+ Wallpapers makes available to you. Perfectly support iPhone 6s, iPhone 6s plus, iPad Pro, iPod and Apple Watch! NO.1 Wallpapers App in App Store! New updates customized for all your devices! 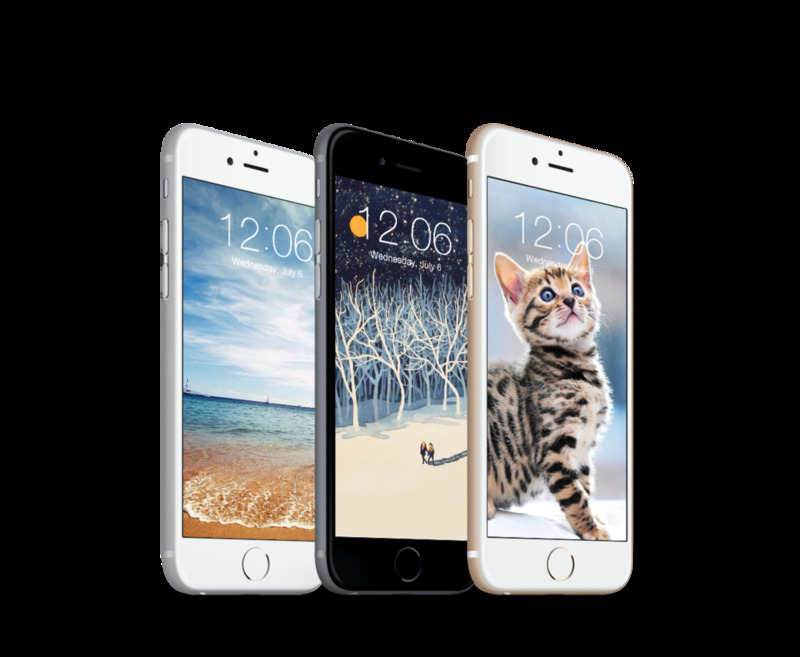 Live wallpapers added for iPhone 6s and iPhone 6s Plus. Bring your screen to life NOW!! Optimized function of Recommended Wallpapers. Enhanced search engine with considerate prompts. Trending exclusive and cool wallpapers and special features added all the time. Images optimized for retina display. Wallpapers can also be used as avatars, emoji dialogue backgrounds and banners on your Facebook or other social network pages. Optimized for iOS 9, 8 & 7, this app provides users with a wide array of crystal clear high-quality background images, developed to take advantage of retina display capabilities. Included is an enhanced search engine, allowing you to find wallpaper images by theme and keywords to discover the stunning images you’ve been waiting for. Gorgeous vistas, breathtaking ocean views and lush tropical scenery, popular quotes, anime, cartoon, funny images, love themes, cute animals, colorful pics, illustrations, calendars, sports highlights are just some of the mainly options 10000+ Wallpapers makes available to you. Furthermore, a lot of WELL-DESIGNED, UNIQUE wallpapers are only available in our app. Yes, we have everything you need and you can find BIG SURPRISE everyday! 10000+ Wallpapers is constantly updated with new screenshots of trending and exclusive images for you to use on iPhones, iPads and iPods. You can also upload your own photos to share with thousands of users, the best ones will be picked out as our special features! Download 10000+ Wallpapers today, and discover why it’s the #1 wallpaper app available on the App Store!